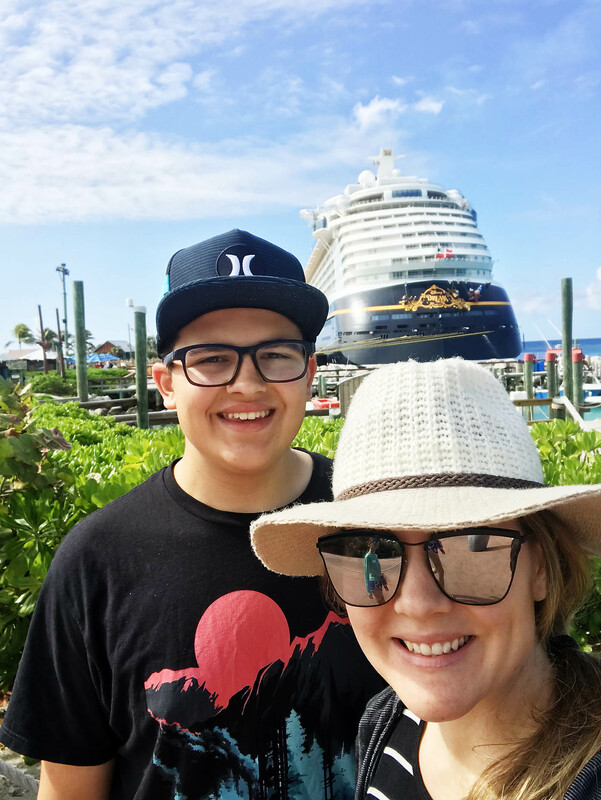 We recently embarked on our second Disney Cruise as part of the Disney Social Media Moms Celebration put on by our blog partners at Disney. This was the part of the celebration that we were most excited about because we had so much fun on our first one! 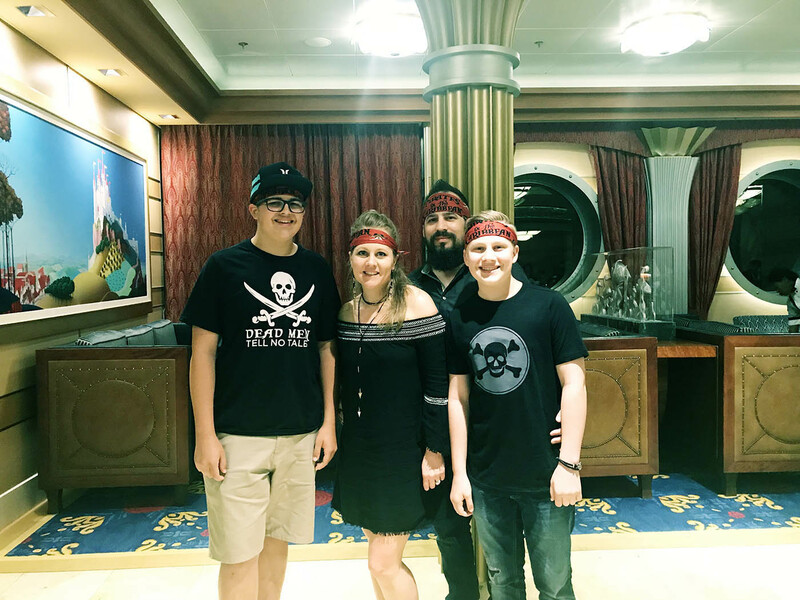 This time we cruised on the Disney Dream and had just as good an experience as we did the first time. 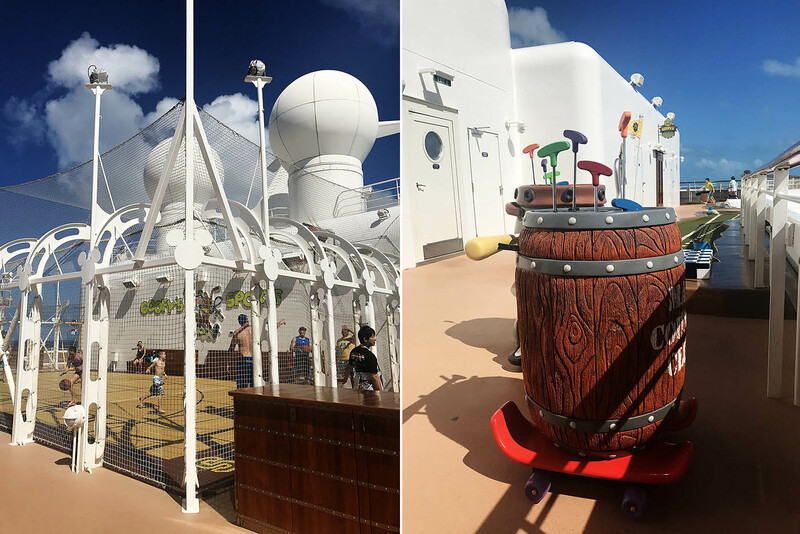 One of the things we love most about the Disney Cruise Line is their dedication to making the experience fun for the ENTIRE family. 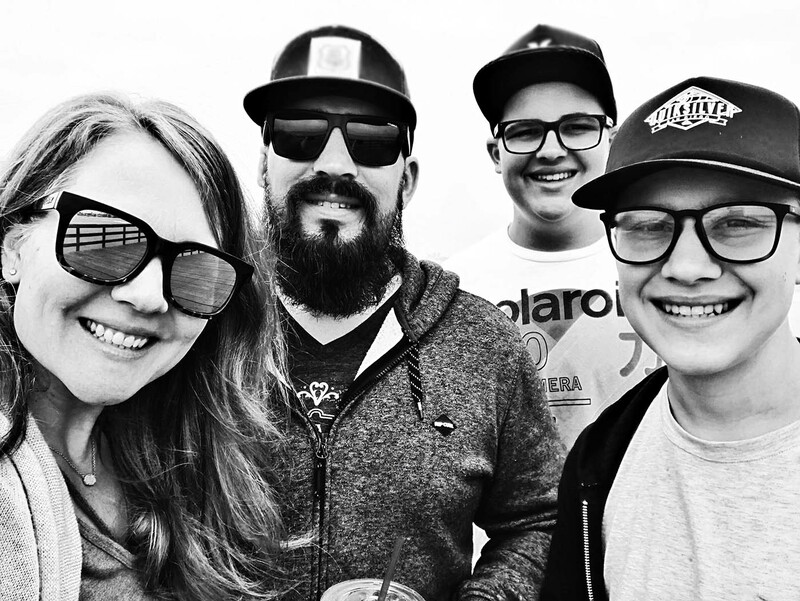 As parents to 2 teen boys, we’re realizing that they aren’t as easily impressed as they once were. 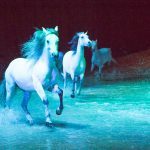 While my boys are GREAT travelers and always up for anything, there are definitely trips that they like more than others. Both of my boys were excited to embark on a Disney Cruise again. This time on the Disney Dream. You can see all the info on the different Disney Cruise Line ships on the Disney Cruise Line site. They are actually currently working on THREE new ships to add to the fleet in 2021, 2022, and 2023. 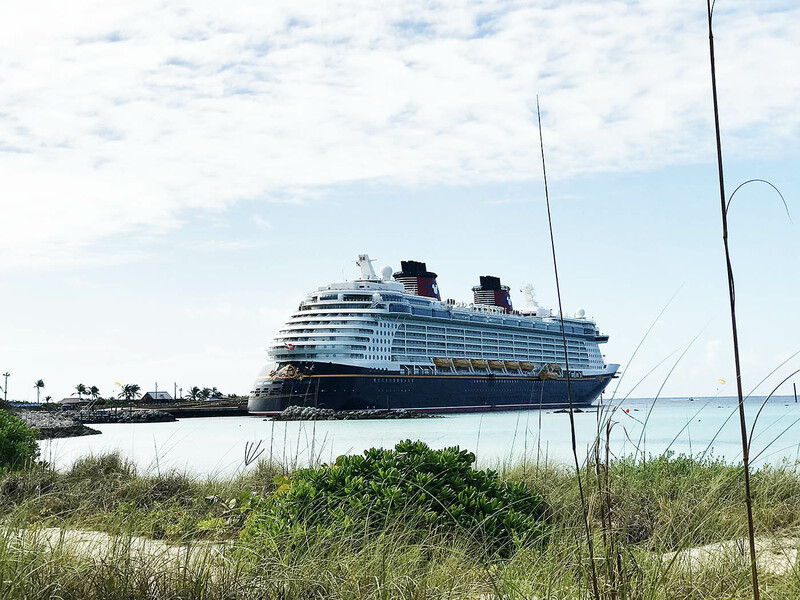 I wrote about what I think makes a Disney Cruise so special on All for the Memories. After our recent trip I was struck by how relaxed and content my husband and I were on this last trip and I realized that it’s because Disney really does pay attention to detail for all ages. Your teens will love it. 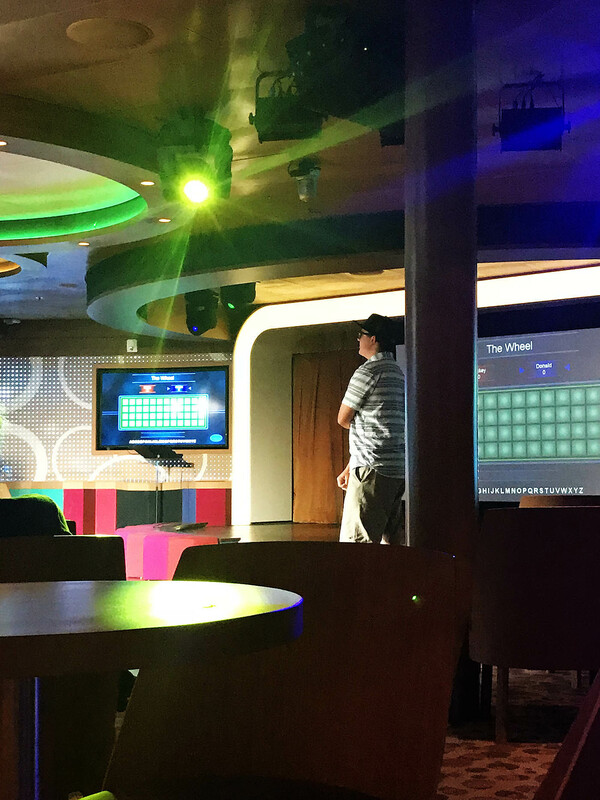 I’ve written about what tweens and teens will love aboard the Disney Wonder and this time on the Disney Dream was no different. 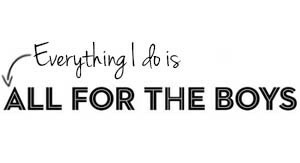 There are such great spaces for teens on board like Edge (the tween only club for ages 11-14), Vibe (the teen club for 14-17 which even has their own pool area), the sports deck, the movie theater, mini golf, sports simulators, Cabanas buffet, Eye Scream ice cream machine etc. No matter what they like to do, they should definitely be able to find space that they like to hang out at. We were in a Verandah room and my boys even enjoyed sitting on the Verandah when they needed some quiet time. 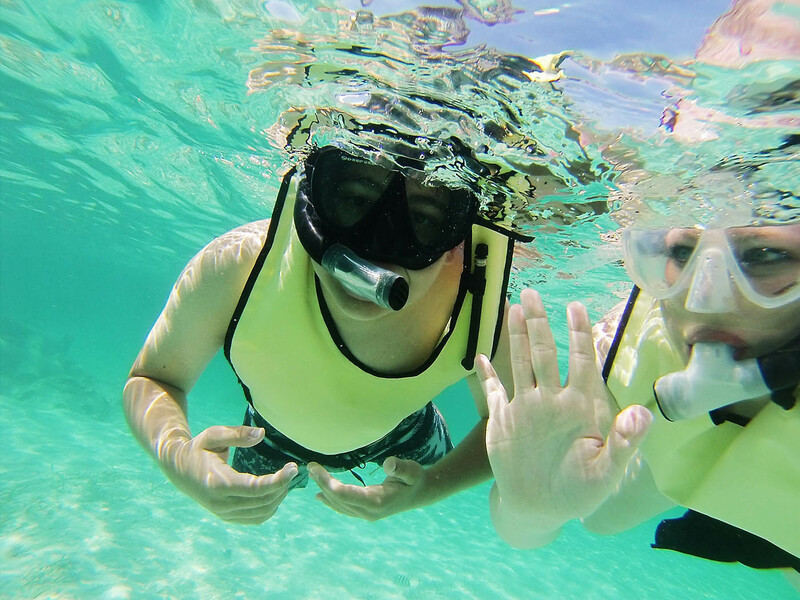 Even Castaway Cay has spots and activities JUST for teens! The great part about being on a cruise is that they have the freedom to explore in a more limited space. The Disney Cruise Line app helps you keep in contact with them on the ship. Family dinners. 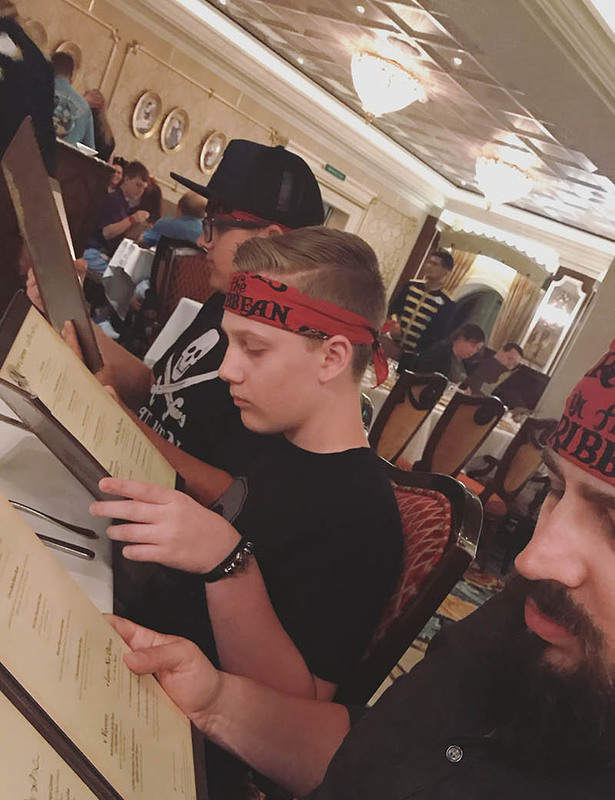 My husband’s #1 favorite part about any Disney Cruise is the family dinners. Each night no matter how much (or how little) we see each other, we come together in a new unique dining room (a super fun feature of the Disney Cruise Line) to enjoy a relaxed dinner all together as a family where no one has to cook, clean-up, and everyone can choose their own food. Things to enjoy TOGETHER on board. When the boys want to spend time with us as a family, there is always plenty for us to choose from. You can watch movies, amazing shows in the evening and even play some family game shows in one of the lounges. 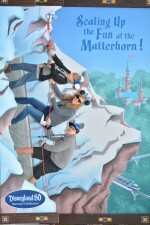 The entertainment is family friendly without being “babyish” to my teens. New Experiences. 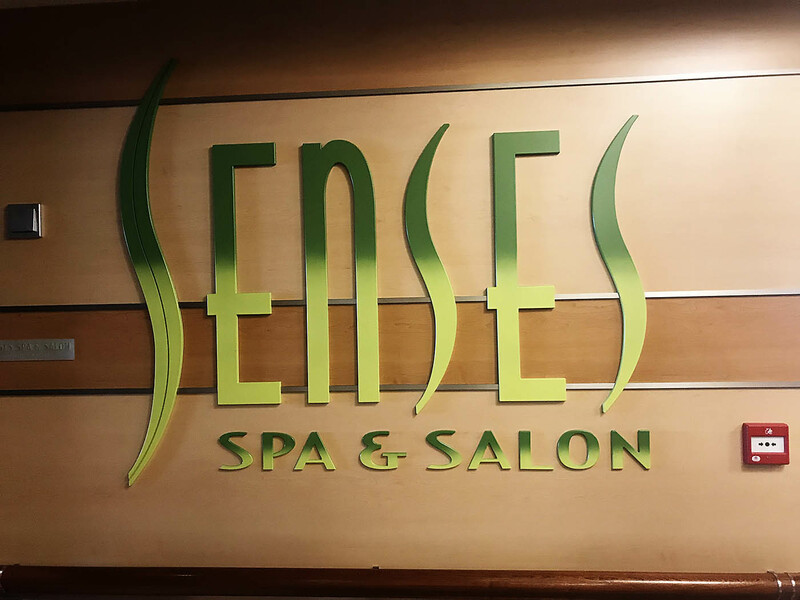 There actually is a lot of really unique experiences for teens on board, like trying their first spa treatment in the “Chill Spa” that’s part of the Senses Salon and spa. You and your teen can experience their first massage together in mother/daughter or father/son treatments! You can teach them to play shuffleboard (or learn to play together). 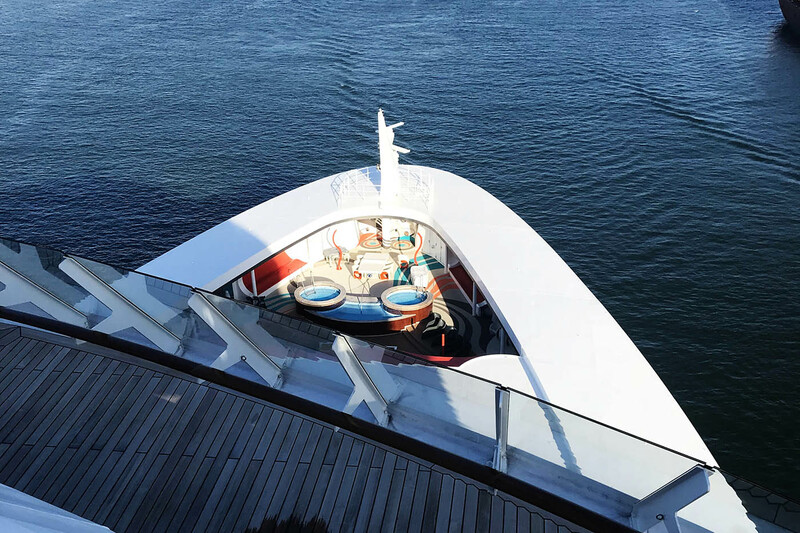 They may even have their first lounge/live entertainment experience on board since they have so many open to families until the late evening. If they’ve never been snorkeling or swimming with stingrays you can try that on Castaway Cay along with MANY other excursion options. Time Alone. 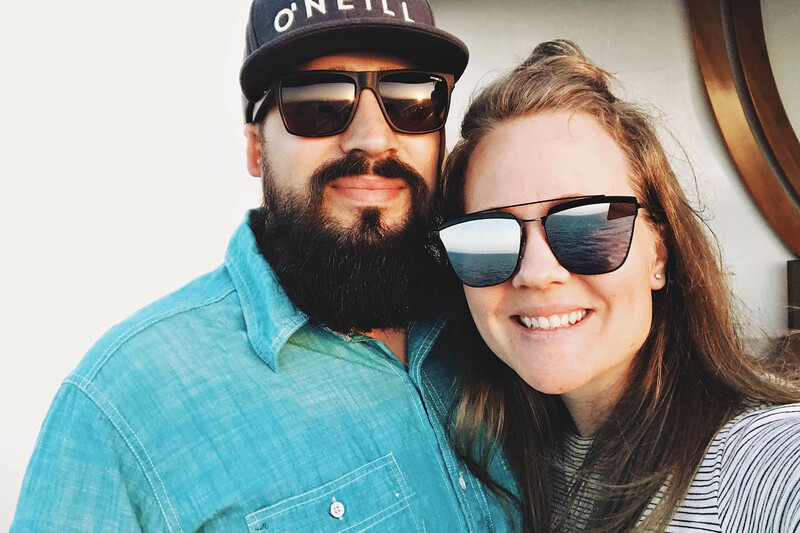 This may have been my favorite part of this cruise – the time alone with my husband. The adults only areas are fantastic and serene. We even booked our first couples massage this time around. 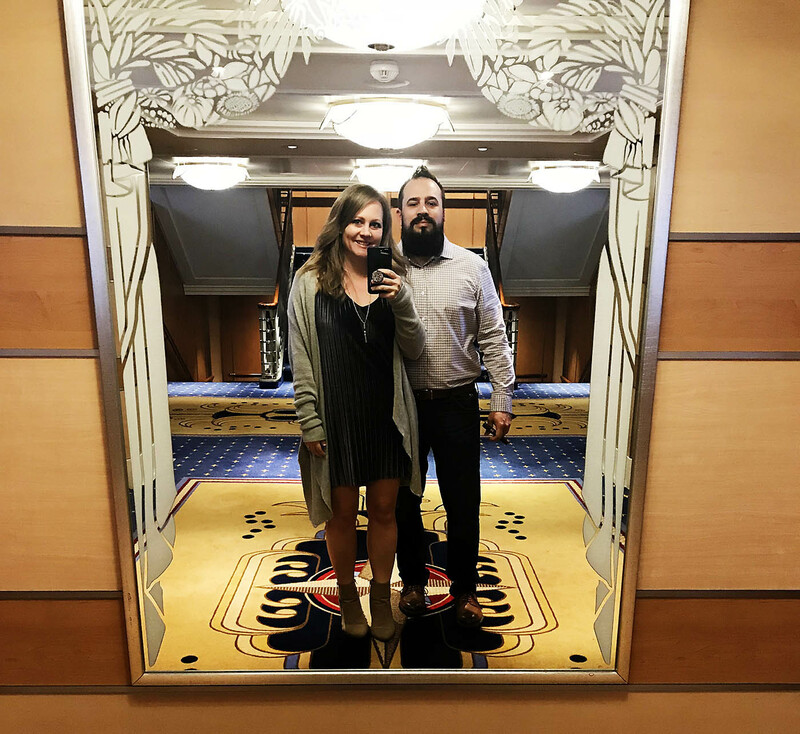 We love the choice of bars on the Disney Dream and my husband who loves a good cigar now and then really loved the great lounge spot outside of the bar/adult only restaurant area in the Meridian Lounge. 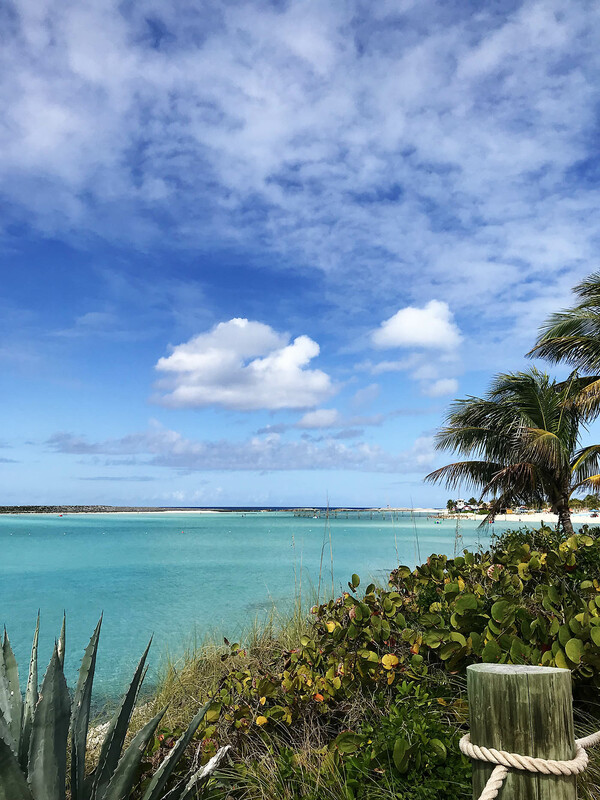 My dream day on Castaway Cay is snorkeling/bike riding with the boys mixed with relaxing on the adults only beach while they have a blast with the teens. 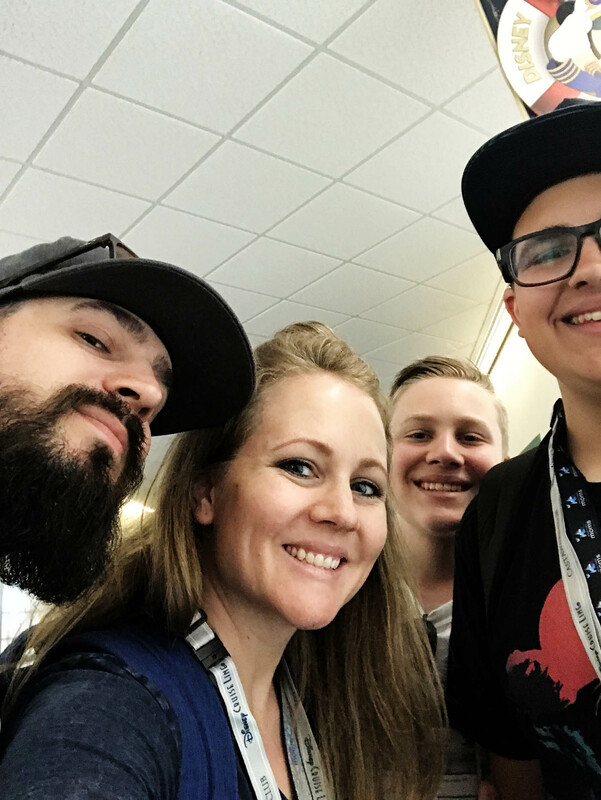 It is very clear that family is important to Disney and it truly shows in the experiences we’ve had on the Disney Cruise Line so far.